1809 - John Stuart Blackie, Scottish professor, scholar, translator, and essayist. 1844 - Gerard Manley Hopkins, English Jesuit priest who was one of the leading Victorian poets. 1864 - Stephen Phillips, popular English poet and dramatist. 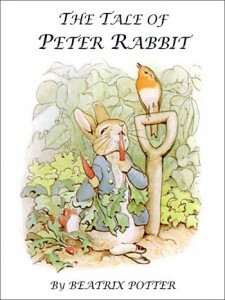 1866 - Beatrix Potter, beloved English children's author and illustrator, famous for her children's books, including The Tale of Peter Rabbit. 1874 - Alice Duer Miller, American poetry whose work influenced political opinion, especially in the areas of women's suffrage and U.S. entry into World War II. 1887 - Willard Price, Canadian-born American author of adventure books for children. 1902 - Sir Karl Raimund Popper, Austrian-British philosopher and professor, considered one of the greatest philosophers of science of the 20th century. 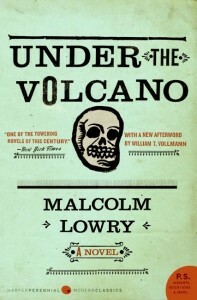 1909 - Malcolm Lowry, English poet and novelist who was best known for his book Under the Volcano, voted #11 on the Modern Library 100 Best Novels list. 1927 - John Ashbery, Pulitzer Prize-winning American poet. 1929 - Jacqueline Kennedy Onassis, U.S. First Lady during her first husband John F. Kennedy's term as President; later she became a book editor for Viking and Doubleday. 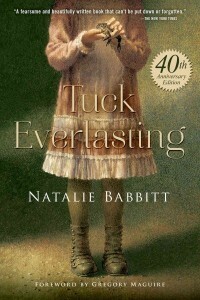 1932 - Natalie Babbitt, American author of books for children and teens, best known for her novel Tuck Everlasting. 1937 - Francis Veber, French film director and screenwriter. 1938 - Robert Studley Forrest Hughes, Australian-born art critic, writer, and TV documentary producer. 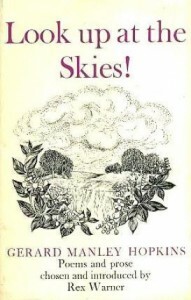 1940 - Anne Mollegen Smith, former editor of such national magazines as Redbook and McCalls; she also writes fiction and blogs about business and finance. 1945 - Jim Davis, American cartoonist; best known for writing and drawing the Garfield cartoon strips and books. 1946 - Robert Asprin, American author of humorous science fiction and fantasy. 1956 - John Feinstein, American sportswriter who writes about basketball and golf. 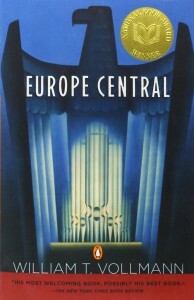 1959 - William T. Vollman, National Book Award-winning American novelist. 1960 - Jon J. Muth, American author and illustrator of children's books and comics. 1963 - Michael Ruhlman, American cookbook author who writes about food and restaurants.